Whatâ€™s in your tap water? 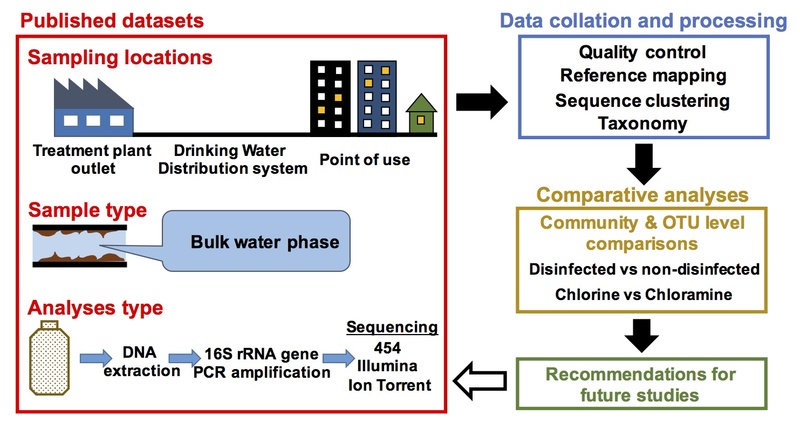 Microbial communities across drinking water systems. – microBEnet: the microbiology of the Built Environment network. home .Featured, Topic: Other Microbiology of the Built Environment, Topic: Water Systems Whatâ€™s in your tap water? 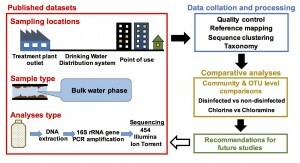 Microbial communities across drinking water systems.